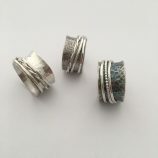 Learn how to make Silver Fingerprint Jewellery to help you set up your new business. The course will show you how to create a fingerprint, cut, polish and fire the silver. It will also provide you with information on how to start up your business. These workshops are generally undertaken on a one to one basis, so we can set up a training session to suit you. 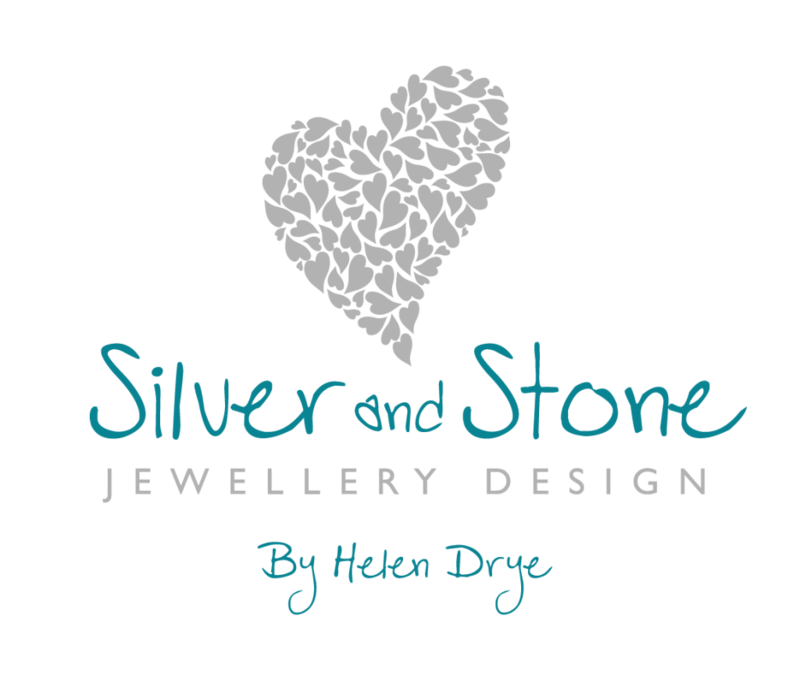 Learn how to set yourself up as a Silver Fingerprint Jewellery business. 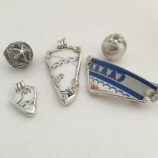 Learn how to make silver keepsake jewellery and get the business knowledge to set yourself up. 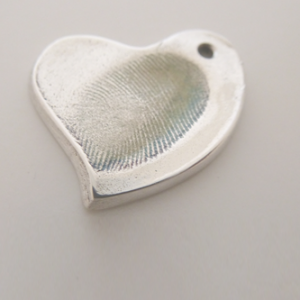 The course will show you how to create a fingerprint using a variety of methods, cut, polish and fire the silver. It will also provide you with information on how to start up your business, the legal requirements and how to get going! We also include information about silver hallmaking, marketing and advertising. These workshops are generally run on a one to one basis, so we can set up a training date to suit you. 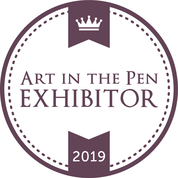 The course will be run by Helen Drye, who has previously been a Business Advisor in a number of Business Links throughout the country and now has her own business making PMC silver jewellery and teaching PMC and other creative courses. 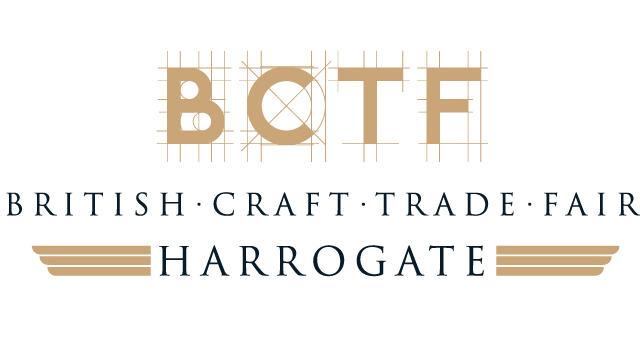 She also runs the PMC Accredited Training Centre for North Yorkshire. The Course will take place in our rural workshop south of York. We are easy to find and have plenty of free parking.